One of only 3 resorts at the Disneyland Resort, the Grand Californian is the Flagship resort at Disneyland. 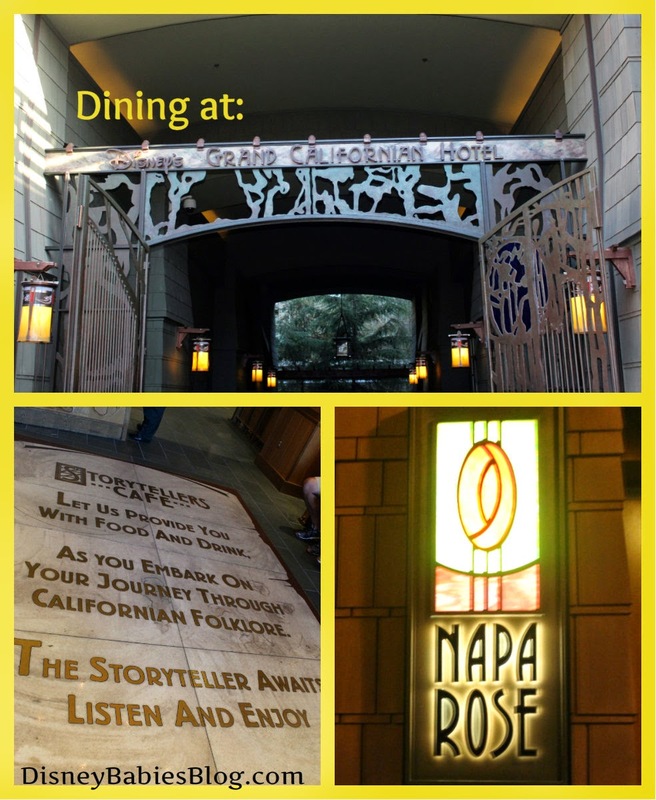 All 3 of the Disneyland resorts are considered Deluxe, but the Grand Californian stands out with style and grace, but more importantly? Disneyland is awesome for many reasons, but one of my favorites? 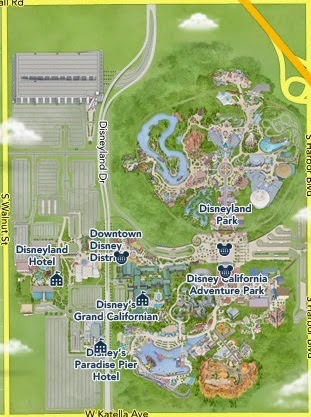 Being able to walk from Disneyland and into Disney California Adventure in under 10 minutes. Plus that up a little bit - you can literally walk directly from Disney's Grand Californian INTO Disney California Adventure in a special resort entrance! 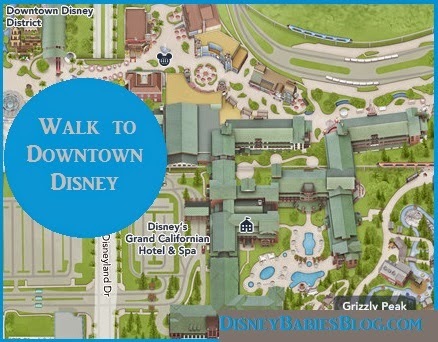 Or, if you're headed to Disneyland or out for some shopping, you can leave another hotel entrance to go directly to Downtown Disney, which leads to the main entrances of both parks! The convenience of this resort alone worth the cost! There are 2 sit down restaurants - and we dined at both (reviews to come!) - Both were delicious! We also enjoyed drinks in the Hearthstone Lounge, filled with comfortable couches, tables and chairs, and even a fireplace! There are 3 pools in the pool area - we honestly couldn't really tell a difference, aside from the smaller pool that had a great pool slide. There didn't appear to be a quite pool of the 3, but we still had a lot of fun swimming for a couple of hours! From tours of the resort, excercise classes, early morning walks through California Adventure, to storytelling by the fireplace, there are dozens of activities to do at Disney's Grand Californian! Make sure to get your activity guide when you check in! The Grand Californian is home to one of Disney's Mandara Spas - I have yet to experience one, but I've heard they're fantastic! I'm too keyed up to go-go-go at the Disney parks and can't handle that much down time! 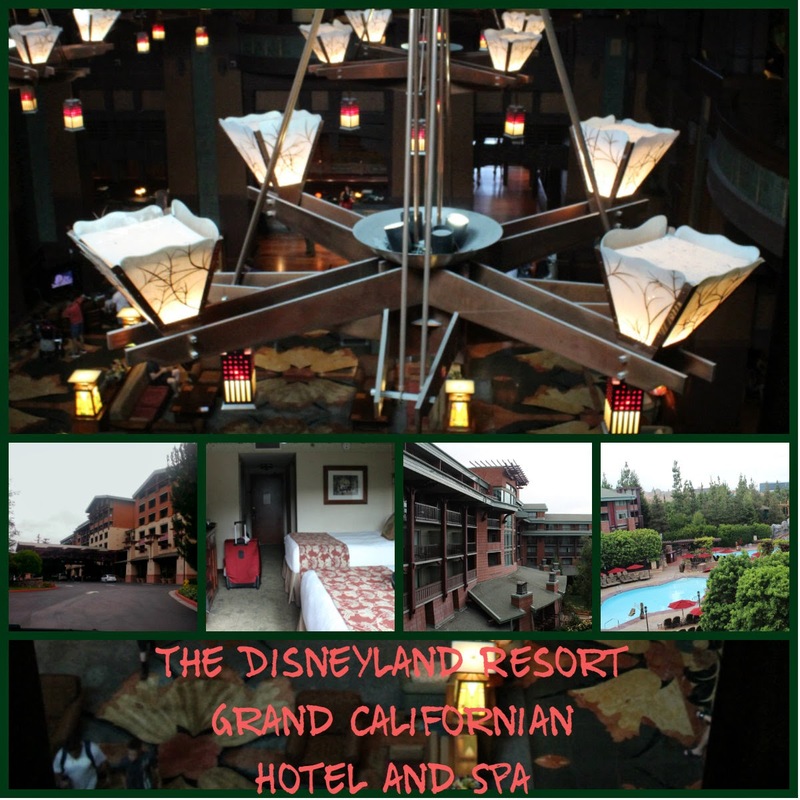 Interested in staying at Disneyland's Grand Californian? Email me, JennL@thewdwguru.com for a free, no obligation price quote! !